A selection of Middleton talent often with a Middleton theme. 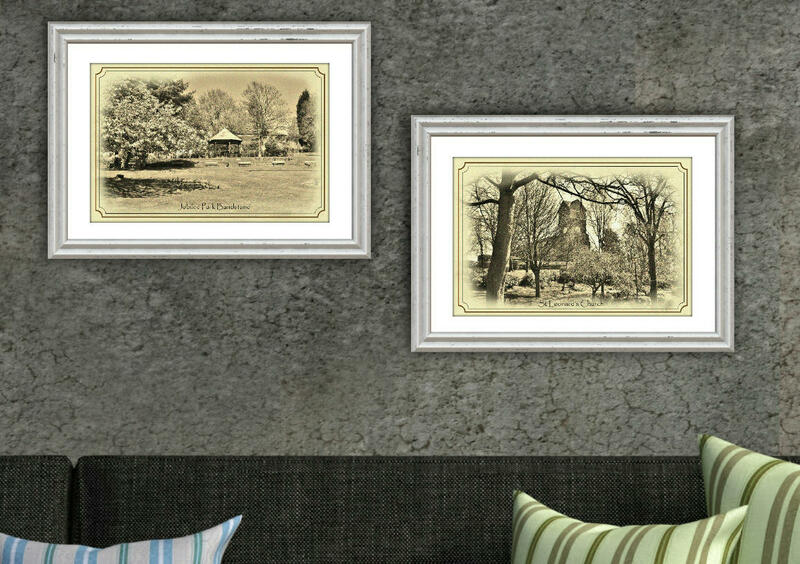 A selection of smaller sized canvases mostly in a choice of colour variations to suit personal tastes in decor. 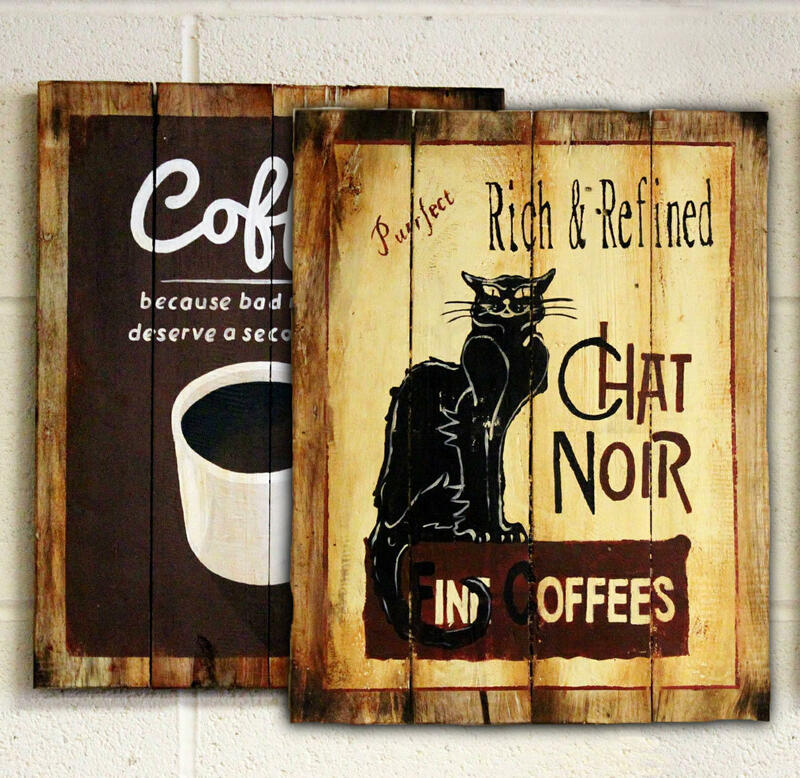 Sizes vary and are stated on each product page. 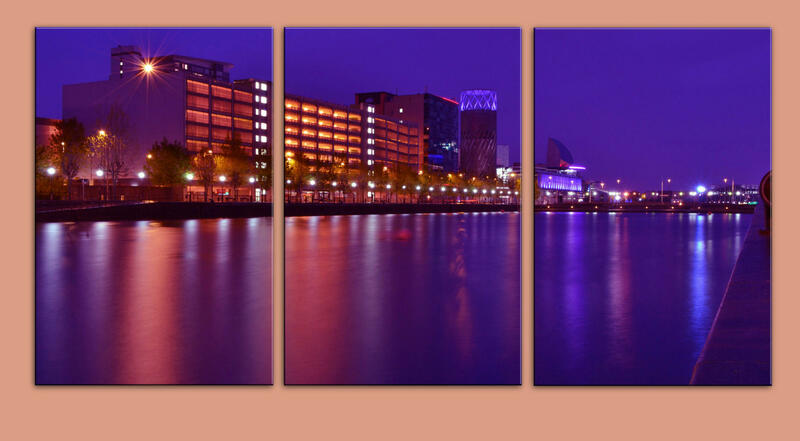 A selection of smaller sized triptych canvases to suit less wall space availability, mostly in a choice of colour variations to suit personal tastes in decor. 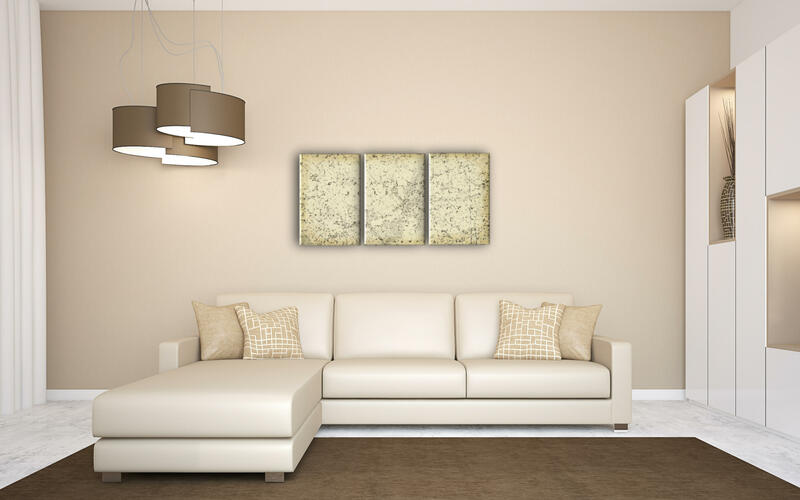 Each panel measures 8" x 12" unless otherwise stated. 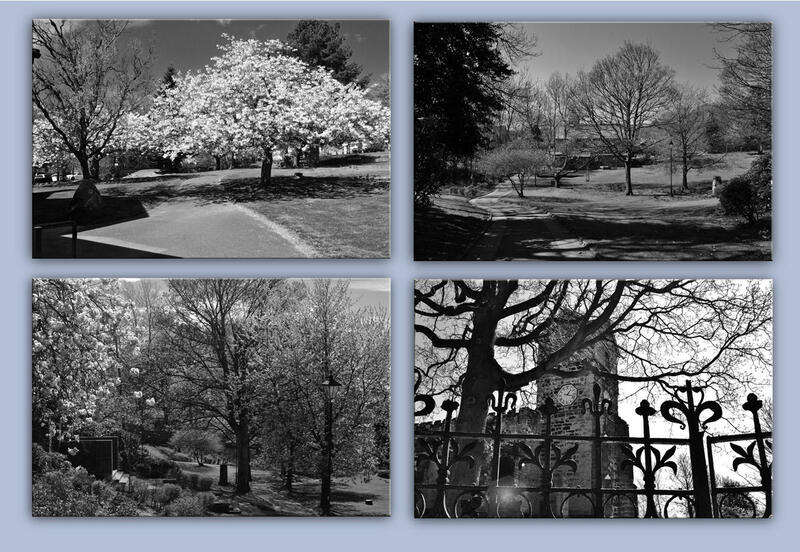 A selection of prints depicting instantly recognisable parts of Middleton.&nbsp;The advantage of these unframed prints is that they can be sent out much less expensively than if they were ready-framed and you can purchase your own frame and mount in a choice to suit your decor.Prints are generally offered in a choice of sizes from 6" x 4" to A4. The price shown is from the smaller size. Postage is included in the price so no further postage charges will be added during the ordering process. The price given for your chosen size is the price you will pay. 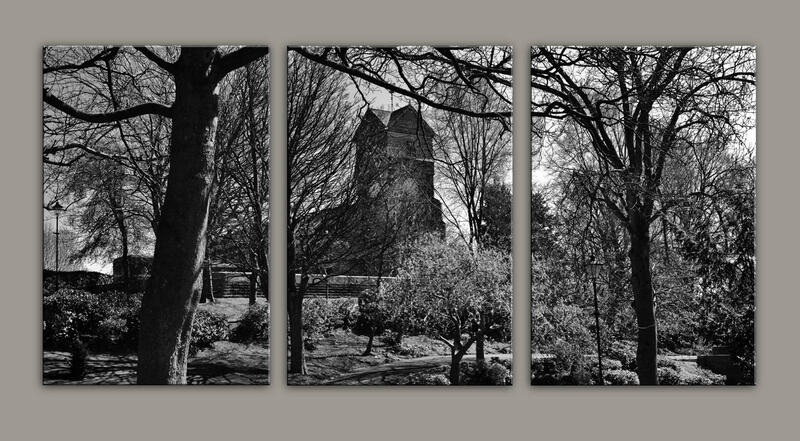 A selection of prints depicting instantly recognisable parts of Middleton.&nbsp;The advantage of these unframed prints is that they can be sent out much less expensively than if they were ready-framed and you can purchase your own frame and mount in a choice to suit your décor.Ben Townsend prints are 8" x 10". Postage is included in the price so no further postage charges will be added during the ordering process. The price shown is the price you will pay. 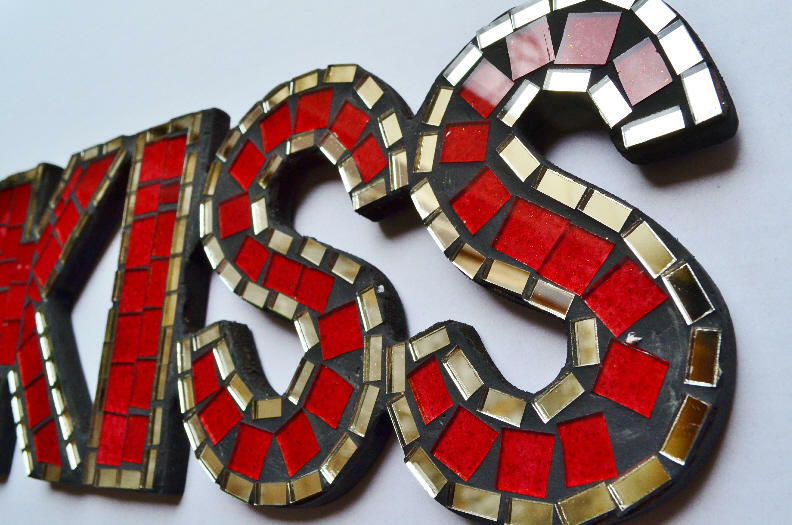 A selection of personalised wall art stickers to put your own unique stamp on your home. There are some for the little ones too!